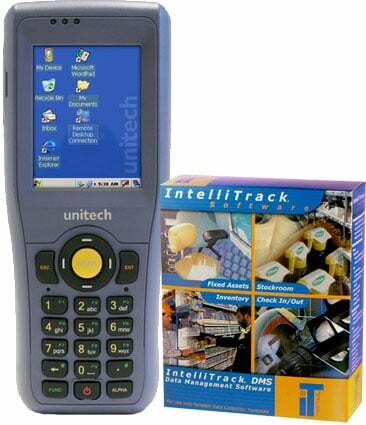 This Physical Inventory management solution featuring IntelliTrack data management software has many added features for reporting and tracking. This Physical Inventory bundle represents a significant upgrade over managing your inventory with spreadsheets alone. An intuitive user interface on the mobile computer allows the ability to track by serial number, lot, date and pallet, audit inventory, and send alerts when inventory levels reach a specified threshold. Contact one of our Physical Inventory Management experts for more information. 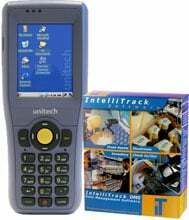 The BCI HT680-INTELLI-PHYSICAL-INVENTORY-BUNDLE is also known as HT680-INTELLI-PHYSICAL-INVENTORY-BUNDLE	or HT680INTELLIPHYSICALINVENTORYBUNDLE	.